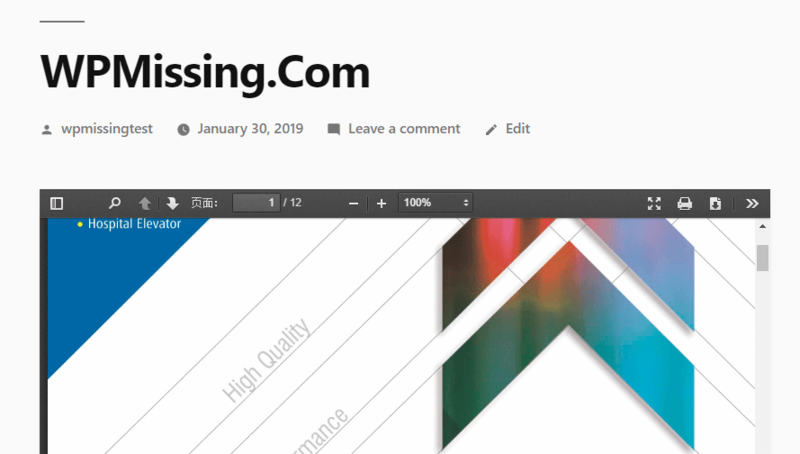 This is a Gutenberg block which makes it easier to embed a lightweight, responsive PDF viewer into the WordPress website. 1. Login to the admin panel and go to the Plugins page. 2. 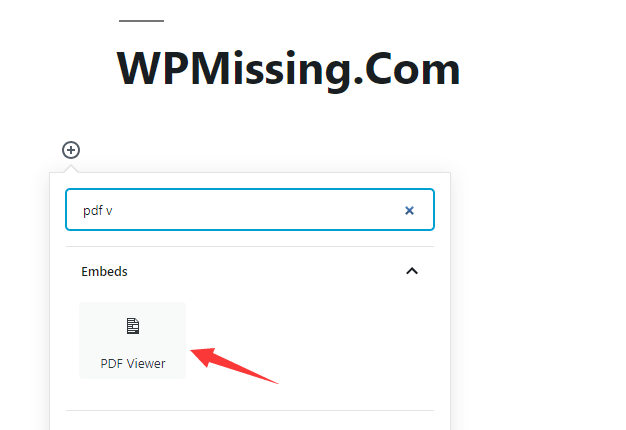 Search for the Gutenberg PDF Viewer Block plugin. 3. Install and activate the plugin on your WordPress site. 4. Create a new PDF Viewer Block In the post/page editing page. 5. Click on the PDF icon to select a PDF file from the media library or upload a new PDF file. 6. 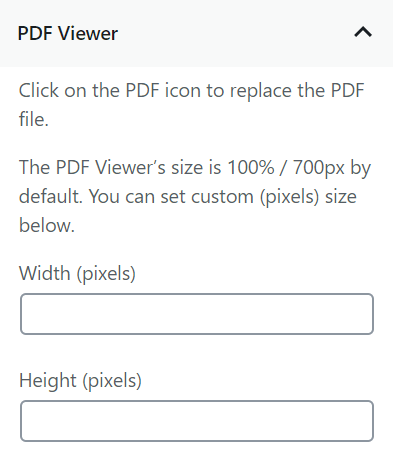 The PDF Viewer’s size is 100% / 700px by default. You can set custom (pixels) size on the right panel. I would like this Plugin to provide an option to only display an image of the first page, hyperlinked to the source so that readers can open the document from that image, confident they are looking at the correct document. It would also be helpful if the PDF could be used as part of the Gutenberg Media & Text Block: this would facilitate the above suggestion, but at present Gutenberg doesn’t appear to recognise PDF files in the Media Library.